Bill is our Honorary Scout Group President and founder of Anderton St Joseph's Scout Group. Bill was introduced to scouting in 1942, the middle of the Second World War, by a Scout Leader who inspired him to begin what would become a life-long journey. Bill went on to became a Scout Leader himself in 1961, and in November 1975 he established the Anderton St Joseph's Scout Group. Over SEVENTY FIVE years after he first promised to "do his best" Bill is still doing just that and has inspired generations of young people. 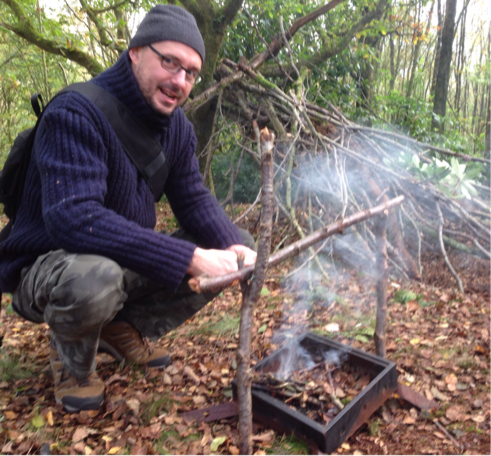 Phil is our Group Scout Leader (GSL) and has been a Scout Leader now for over 20 years. Phil is also the Lead Archery Trainer for the Chorley District. Tony Smith - AKA "Skip"
Tony has been the Scout Section Leader ("Skip") since 2013, he has two children in the group and has been involved in scouts since his days as a cub many many years ago. Tony loves the outdoor life, walking, camping and mountain biking. 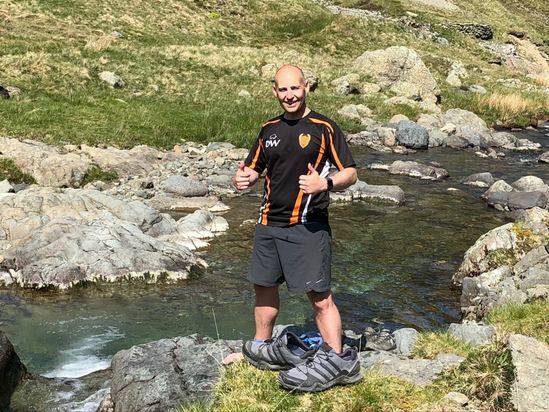 Having previously been a Beaver, Cub and Scout with Adlington, Explorer and Explorer Scout Leader for White Bear ESU and Curiosity ESU Gary decided to have a brief break from Scouting after 20 years of camping, hiking, climbing and kayaking around the world. Having discovered that life is not as interesting outside of Scouts he decided to get back involved first as a helper and now as a leader. 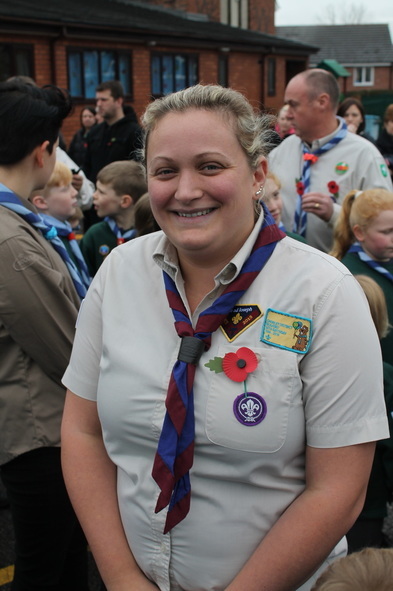 Charlotte returned to scouts as an Assistant Scout Leader in 2014 and moved to ASJ in 2016. Charlotte is a primary school teacher specialising in Physical Education and enjoys hiking, being active and aims to travel to as many countries as possible. Mark has been the Cub Scout Section Leader from January 2019 and was previously an Assistant Section Leader for Scouts and Beavers from 2015. Mark was a Beaver, Cub and Scout himself at 128th Oldham (St John The Baptist Hey) Scout Group. He has three sons, including one Beaver Scout and one Cub Scout at ASJ. Mark enjoys cycling, travelling, camping and generally being outdoors. Mark is the Webmaster for asjscouts.org.uk, supports sailing and kayaking activities for West Lancashire Scouts and is an NSRA air rifle shooting instructor. Nicola joined as an Assistant Cub Scout Leader in January 2019 having previously been a parent helper. She has a daughter in Cubs and a niece and two nephews who have been ASJ Beavers, Cubs and are now Scouts. Nicola has been a Youth Mentor and enjoys outdoor sports and activities including running, triathlons, mountain biking, snowboarding and camping. Mark joined ASJ Scouts in 2017. 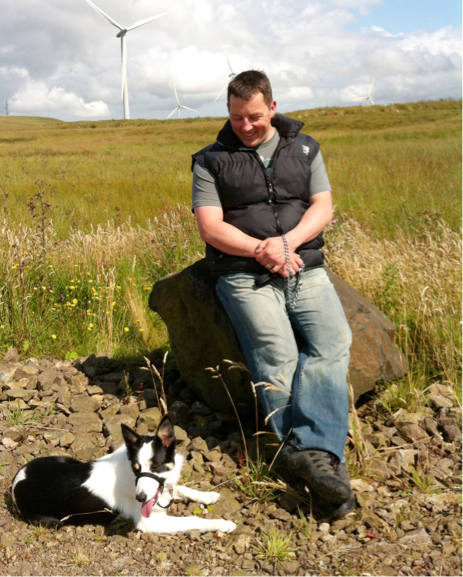 Mark enjoys running, cycling and geocaching. Andy was Beaver Scout Leader from 2015 - 2017 and it now an Assistant Cub Scout Leader. He has a son who is a Cub Scout and daughter who is in Beavers. Andy's interests include motor biking and sailing. 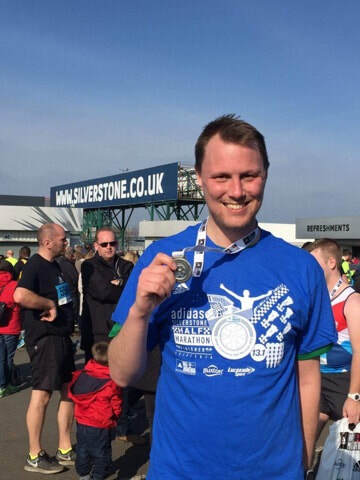 Paul has been a Scout Leader for over ten years, first as an Assistant Cub Leader at Adlington Scout Group and then as an Assistant Section Leader at ASJ from 2014. Paul is also the Assistant District Commissioner for Cub Scouts and a District Nights Away Adviser. Rebecca has been an Assistant Cub Scout Leader since February 2019 and has two sons (one in Cubs and one in Scouts). In her spare time Rebecca enjoys playing rounders and walking in Anglesey during the caravan season. Dan has been an Assistant Beaver Scout Leader since December 2017 and an Assistant Cub Scout Leader from 2018. He was a cub & scout with Blackpool 36th group where his father was a leader. He has a son who is a Cub Scout and daughter in Beavers. Dan's interests include anything outdoors but he will most often be found playing & coaching field hockey. Helen has been an Assistant Beaver Leader since 2016 and took over as Section Leader from 2017. She has two sons, one of whom is a Cub Scout and another in Beavers. Ben has been an Anderton St. Joseph's Beaver, Cub and Scout and is now an Explorer Scout and Young Leader for the Beaver Section. Mark (see above) has a son in Beavers and helps out as an Assistant Section Leader.